Home / Announcements / Build a Safer, More Secure Website! If you’re using a custom domain name with My Music Staff and you don’t yet have a SSL certificate, it’s time to update your domain configuration (it’s easy and free). 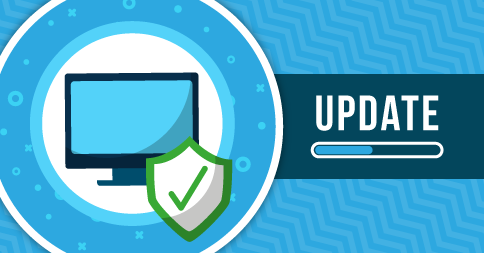 We’ll be sending an email to anyone who needs to update their domain configuration. If you’re already using My Music Staff to host your website, you’re A-OK and don’t need to worry about a thing. My Music Staff will now detect and ignore duplicate transaction information if PayPal or Stripe sends it to us by mistake. We’ve updated the formatting of the “Mark as Completed” Repertoire drop-down list that appears on the Attendance pop-up window. It should now use the space on the screen better for repertoire pieces with long names.